In July 2017, 15 grassroots organizations representing over 40 districts across the state came came together to “defend and mend” the Local Control Funding Formula. 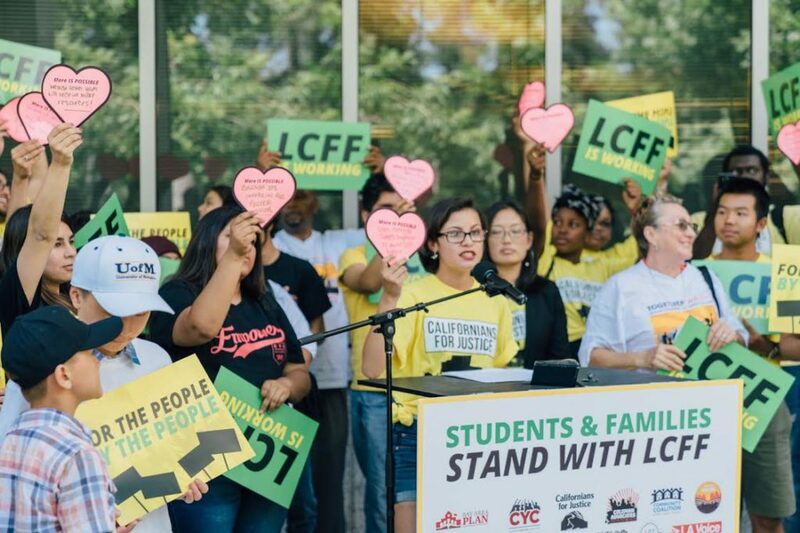 We held an “LCFF is working” press conference centered on the powerful testimonies of students, parents and advocates on the importance of LCFF. Since the “LCFF is working” press conference, we have continued to meet with the governor’s office and key stakeholders to strategize on how to protect and improve LCFF: ensure that the equity component of the formula remains, and to improve LCFF by strengthening student and family engagement. 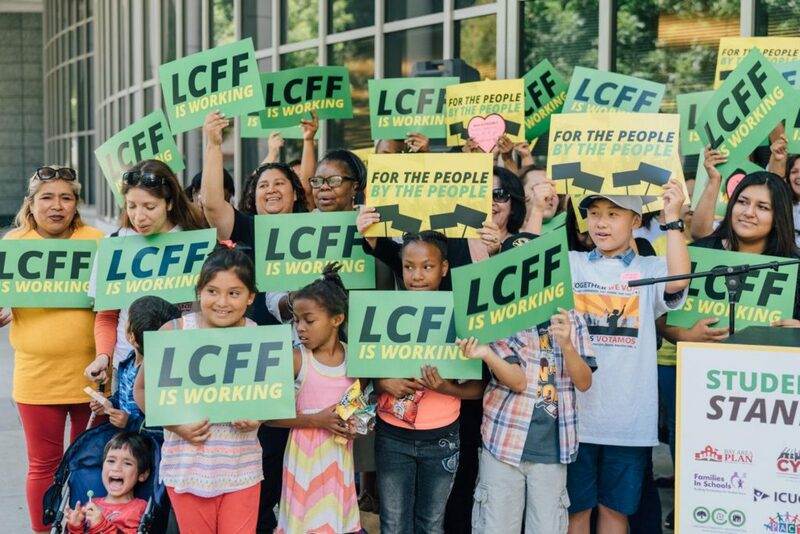 Assembly Bill 2820 focuses on improving the Local Control Funding Formula (LCFF) by focusing on Community Engagement and School Climate in order to improve our schools. 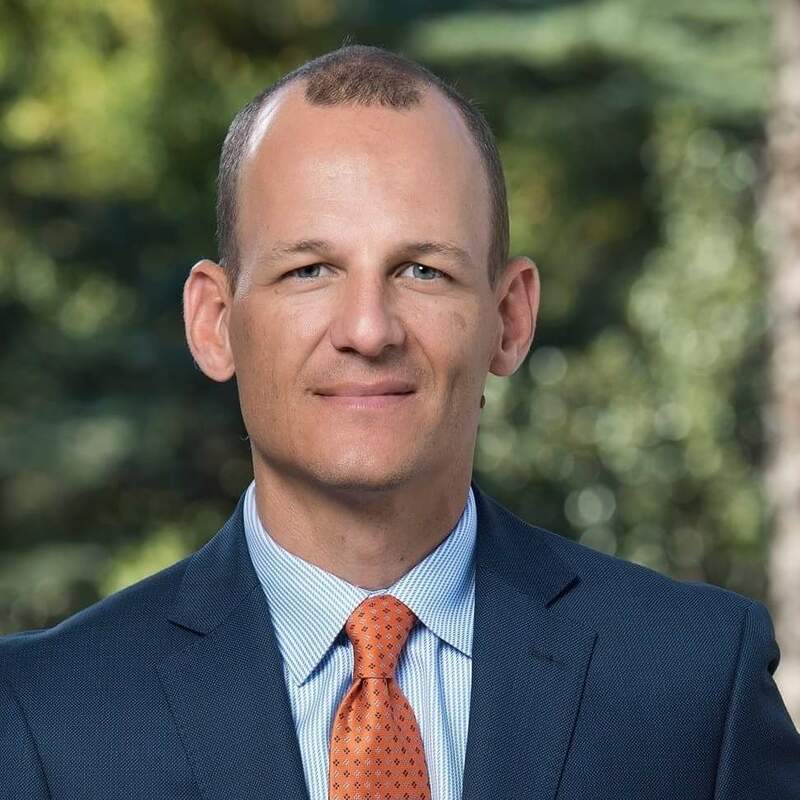 As a result of our hard work and advocacy, we are now working towards the passage of AB 2820 with Assemblymember Kevin McCarty, an education equity champion for students across the state. McCarty has partnered with the LCFF Defend and Mend coalition to introduce Assembly Bill 2820. AB 2820 focuses on Community Engagement and School Climate in order to strengthen the Local Control Funding Formula and improve our schools! By investing in community engagement and school climate we can break down inequity in schools to ensure that every student has a Relationship Centered School – and is on a path to success.